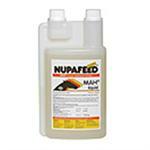 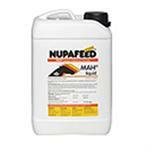 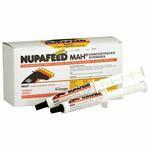 Nupafeed Liquid Calmer maintains the healthy balance of calcium and magnesium to keep the horse on an even keel, but without compromising performance. 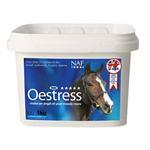 The natural way to a calmer horse. 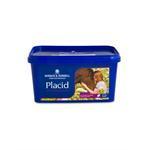 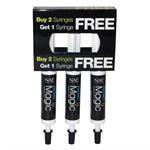 Placid nutrionally supports the nervous system and some of its ingredients are renowned for their calming properties. 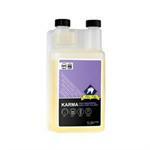 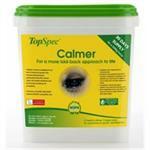 TopSpec Calmer is a powdered additive designed to be fed to horses and ponies with anxious temperaments. 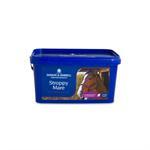 Stroppy Mare is a wonderful blend of Peony Petals, Raspberry Leaves, Chamomile, Vervain, St John’s Wort and Chaste Tree Berries, which has been formulated to help calm your hormonal mare. 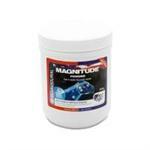 Magnesium has many roles within the body including the health of nerve endings and fibres, and reduction of magnesium in the diet may show in a horse as tension or nervousness.